Before the NFL draft, Penn State coach James Franklin argued his case that Saquon Barkley should be the No. 1 overall pick. Best player and all that, he said. But Franklin, entering his fifth season as Penn State’s coach, quickly noted that he understands the quarterback’s value to his game. “We learn that obviously every year in the NFL draft,” Franklin said recently. Now, with Barkley gone to the New York Giants, Penn State rests its championship hopes squarely on a quarterback — one who might be the team’s most important returning player in more than two decades. So, could Trace McSorley go down as the greatest player in Penn State football history? “Whenever you have a returning quarterback, and a quarterback who’s been as respected and as productive as he has been, you’ve got a chance [to win],” Franklin said. Penn State will begin training camp in about a month, guided by its third-year starting quarterback who likely will own every passing record in school history. Once a Virginia state champ most recruiters considered too small to play quarterback in college, McSorley has risen to the game’s elite status. The preseason awards churn is beginning, and McSorley is part of it. Athlon named him an All-America candidate, and Sports Illustrated listed McSorley 15th in its top 100 players in college football. Further, former NFL quarterback Trent Dilfer piqued the Heisman talk recently, saying McSorley should be the frontrunner. The Mayfield-McSorley on-field comparisons will be unavoidable this season. Both were underrated prospects (Mayfield began his career as a walk-on at Texas Tech) who artfully mixed throwing accuracy and running ability to shred defenses. Mayfield, selected by Cleveland as the No. 1 overall draft pick, might have cleared a lane for McSorley into the 2019 draft. Before that McSorley has a legacy at Penn State to secure. He already is tied for sixth in school history with 22 wins as the starting quarterback. Further, McSorley can join Todd Blackledge (29-5) as the only quarterbacks to guide Penn State to top 10 finishes in three consecutive seasons. Blackledge did it from 1980-82, capping his career with a national championship. A healthy McSorley likely concludes his Penn State career with more than 10,000 passing yards and 80 touchdown passes, numbers that will resonate for some time. 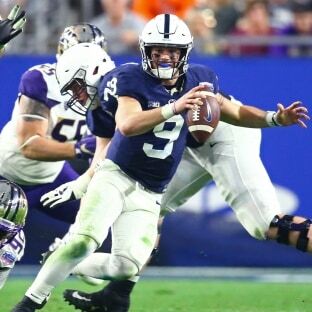 Another Big Ten title, or possibly a national championship, would certify McSorley’s position as the most accomplished quarterback in Penn State history. As a result, he heads into 2018 as perhaps the program’s most valuable player since quarterback Kerry Collins heading into 1994. Even then, Collins had fellow first-round picks Ki-Jana Carter, Kyle Brady, Jeff Hartings and Andre Johnson on his side. 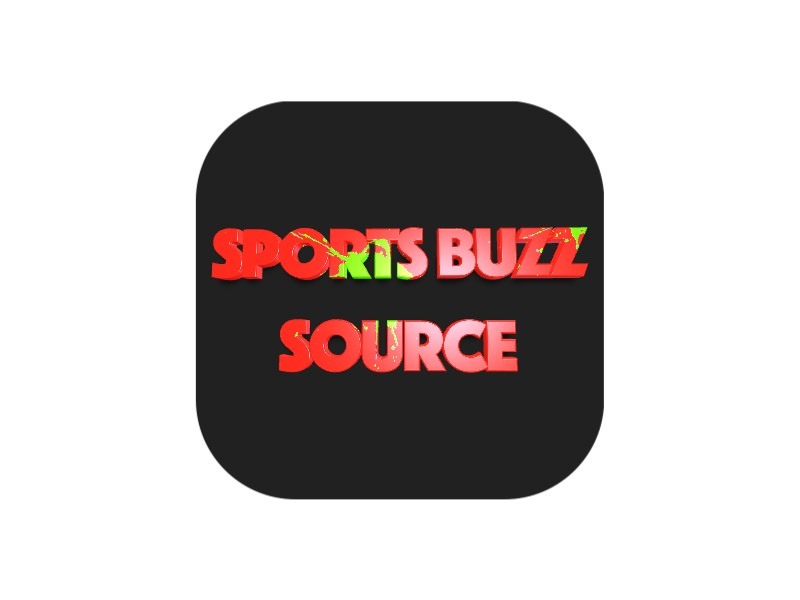 McSorley lost three vital teammates (Barkley, Mike Gesicki and DaeSean Hamilton) to the NFL draft and his offensive coordinator (Joe Moorhead) to Mississippi State. But McSorley has a confident offensive line, some fresh talent to carry the ball and a new offensive coordinator in Ricky Rahne. McSorley also doesn’t have Barkley to share the spotlight with, for better or worse. Barkley’s presence gave McSorley room to rush for 491 yards last season. It also allowed the leadership share to be distributed. This year, McSorley has the reins almost fully. Franklin expects the quarterback to claim it. Four former Penn State quarterbacks are in the College Football Hall of Fame: Shorty Miller, Glenn Killinger, Richie Lucas and Collins. McSorley plays in a different age, so his statistics are difficult to compare. But regarding career record, McSorley is in their company. Killinger had two unbeaten seasons in the 1920s. Lucas went 21-8-1, Miller 23-8-2. Collins, the last Penn State quarterback to win a national championship, was 21-5 as a starter. He was elected to the Hall of Fame earlier this year. With a 22-5 record in two seasons, McSorley already is among Penn State’s great quarterbacks. Leading a championship team could make him the team’s best player, period. This article is written by Mark Wogenrich from The Morning Call and was legally licensed via the Tribune Content Agency through the NewsCred publisher network. Please direct all licensing questions to legal@newscred.com.